Every April, the National Park Service celebrates National Park Week in honor of the 419 protected sites countrywide, including the national parks, historic sites, and national monuments. To kick off the week, entrance fees to all national park sites will be free on April 20. Find a park near you by searching their website here, or check out these five sites where there will be lots of special events and exhibits. Spring is a warm, beautiful time to visit Death Valley before the dangerous summer heat. There will be several events hosted at the park for National Park Week, including a Journal Writing program in the spirit of John Muir and a Mylar Ballon Special Exhibit on April 21 at the Furnace Creek Visitor Center. 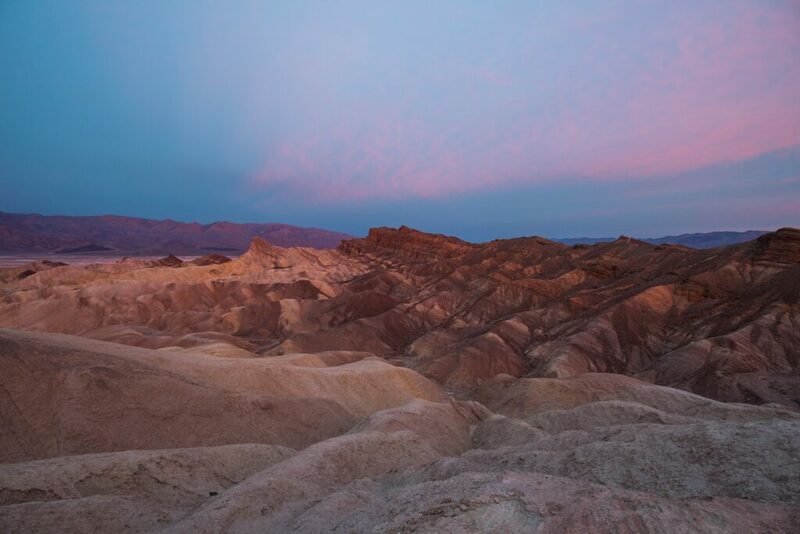 On Earth Day, the park will be hosting a free guided sunrise hike at Zabriskie Point. They will also have a free Solar Projects in the Mohave Desert program where you can learn more about the impact that the solar industry has on the environment. Park your RV at Sunset Campground or one of the other campgrounds nearby. Arches National Park can provide great inspiration for artists of all mediums. 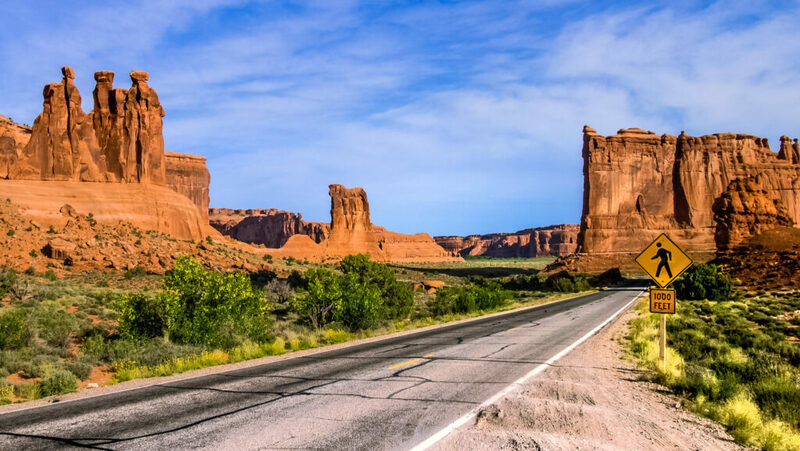 Take a pen, paintbrush, or camera to Arches NP and capture the red rock formations and dramatic landscapes. They will have a free Art in the Parks program on April 21 where visitors can join community artist Antonio Savarese at Sheep Rock. Also capture the iconic Delicate Arch, Double Arch, North and South Window arches, and other formations like Balanced Rock. Devils Garden Campground is the only NPS campground in the park. Sites are without hookups, but they are big rig friendly and close to several trailheads. There are also several other options nearby in the Moab area. The visitor center at Mission San José will host family fun events on Junior Ranger Day and Earth Day. This includes GPS with the NPS where kids can pick up a booklet and earn a new patch after completing the activities. On Earth Day, the visitor center will be displaying artwork by local students of endangered species, host trivia, and animal personality tests. 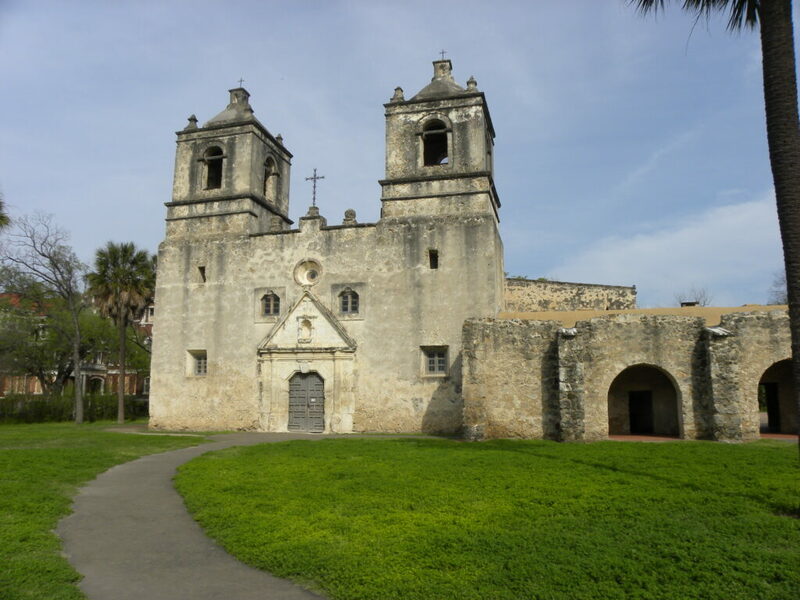 Afterward, visitors are welcome to tour the historic mission for free. On April 24, there will be a free yoga session at Mission Concepción. People of all ages and skill levels are invited to bring a mat and stretch beside a historic 18th-century structure. A variety of RV resorts and campgrounds are nearby in San Antonio. Traveler’s World RV Resort is only a mile from the park with over 160 full hookup sites and lots of amenities. 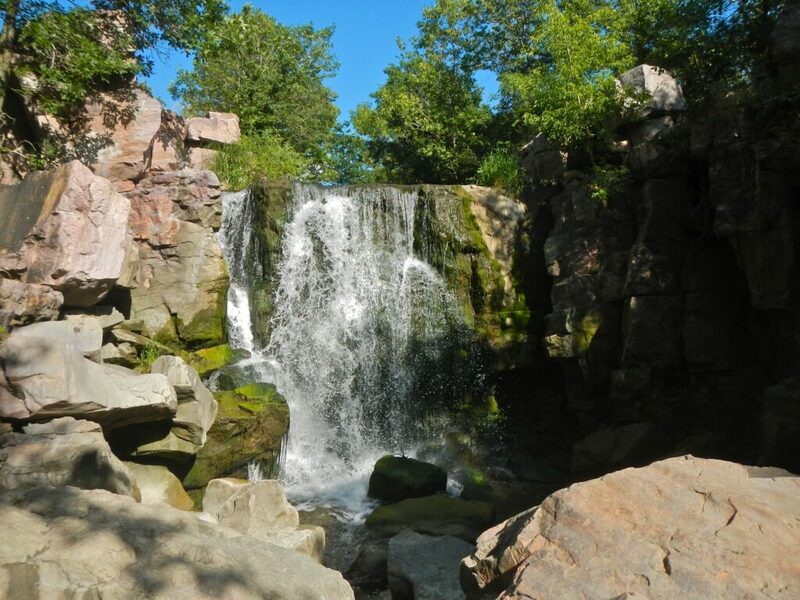 Pipestone National Monument in southwestern Minnesota preserves historic quarries and the beautiful Winnewissa Falls. Just outside of the visitor center, they will be hosting a free Night Sky Viewing program coming up on April 27. The free event will be hosted by Dr. Nathan Grau from Augustana University. They will have complimentary hot cider and snacks, as well as telescopes that visitors can gaze through. Park your RV at Pipestone RV Campground right across the street. The RV park has full hookups and large pull-through sites for big rigs. 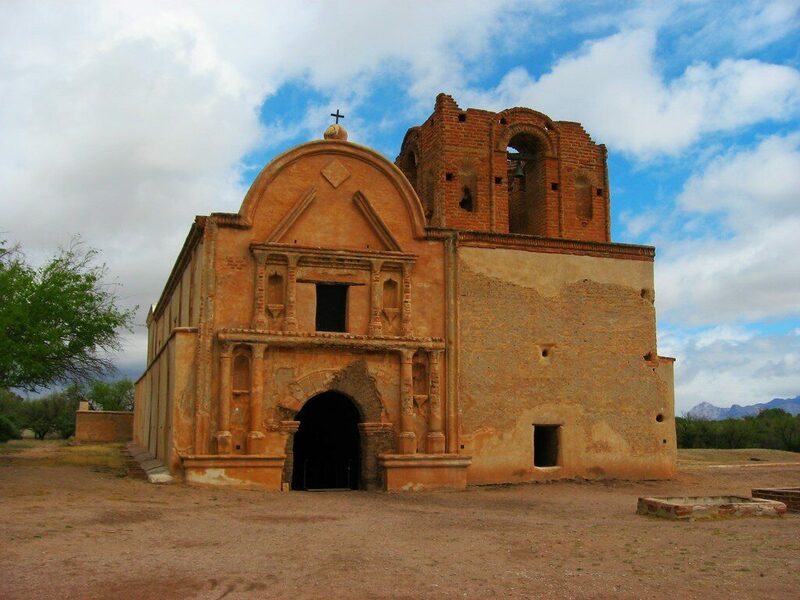 South of Tuscon, less than a half-hour from the US-Mexico border, Tumacácori National Historical Park preserves the ruins of three old mission communities. The park will be offering free entrance and lots of activities on Junior Ranger Day and Park Rx Day. Their first-ever Anza Fun Run will be held on a mostly level and shaded four-mile stretch of the Juan Bautista de Anza National Historic Trail, between Tumacácori and Tubac Presidio State Historic Park. You can start at either end of the trail and catch a free shuttle ride back between 8AM and noon, or walk all the way back for a longer hike. A Health and Wellness Fair will also be held in the picnic area to promote healthy living. Camp less than an hour away at Patagonia Lake State Park, Patagonia RV Park, or in one of the more luxurious resorts around Tuscon. To learn more about National Park Week, visit the National Park Service website. I know someone will say: “What about Yellowstone?” Well what about it? Most of Yellowstone is still closed to traffic. In fact it will be after April 15th before another section opens to cars and RV’s. And not until May before most of the Roads in Yellowstone are open. So, that is why they are NOT in the top five for this National Park week. You may want to revise #2 on that list as April 13-21 2019 is Easter Jeep Safari in Moab and the town and RV Parks will have been booked solid for sometime now by off-road enthusiasts. It’s the largest event held in town and the biggest off-road gathering in North America, absolutely a great event, but good luck to anyone hoping to find an empty site until a couple of days after the event ends and the Arches will be packed.